I photograph weddings & elopements in the heart of Cumbria with a contemporary photographic style. Put simply, I want to create beautifully authentic photography, in a creative and modern way that’s bespoke to you, for future generations to enjoy. 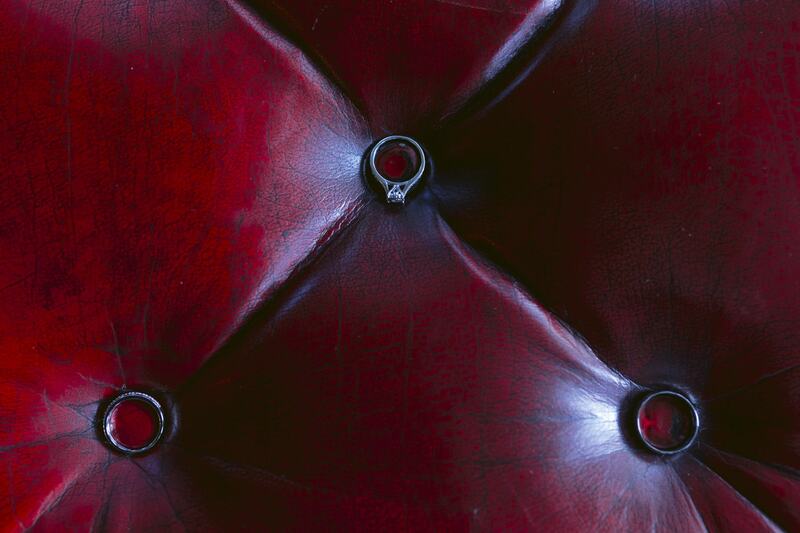 I’m a documentary and fine art-styled wedding photographer based in Carlisle, Cumbria. I’m not limited to the Lake District and Cumbria though and I regularly travel up and down the country taking creative wedding photos. My photography has even taken me to the USA and also Italy. So if you’re planning a destination wedding or an elopement, please get in touch, as I would love to photograph your day. 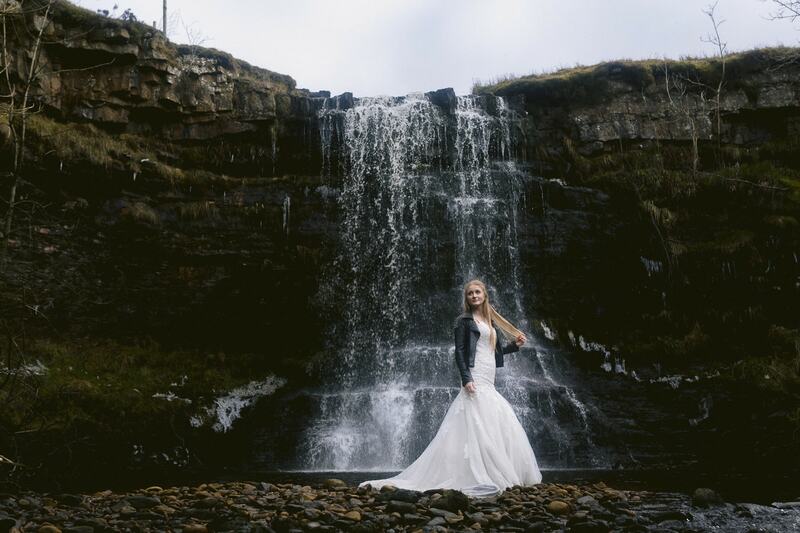 LAKE DISTRICT WEDDING PHOTOGRAPHY GET INSPIRED CUMBRIA ELOPEMENT PHOTOGRAPHY ADVENTURE AWAITS LAKE DISTRICT COUPLE PORTRAITS WHATS YOUR STORY? David & Quitterie had their beautiful handfasting wedding on the lake district, Eskdale to be precise. Which they fell in love with while searching for a wedding venue in the UK. 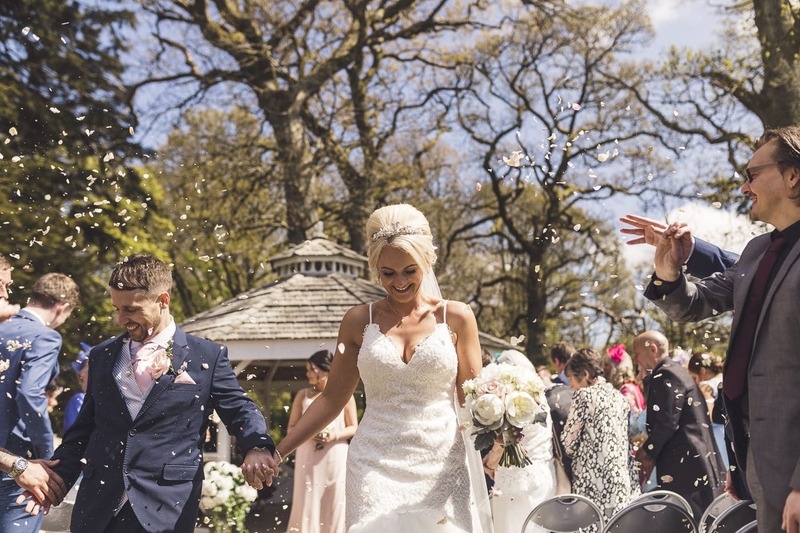 Anna & Lee made their lifelong commitment to each other at the marvellous Armathwaite Hall overlooking Bassenthwaite Lake. After hearing all of the plans for the wedding day while photographing their Couple Portrait Session back in October, I couldn't wait to photograph their Armathwaite Hall wedding. 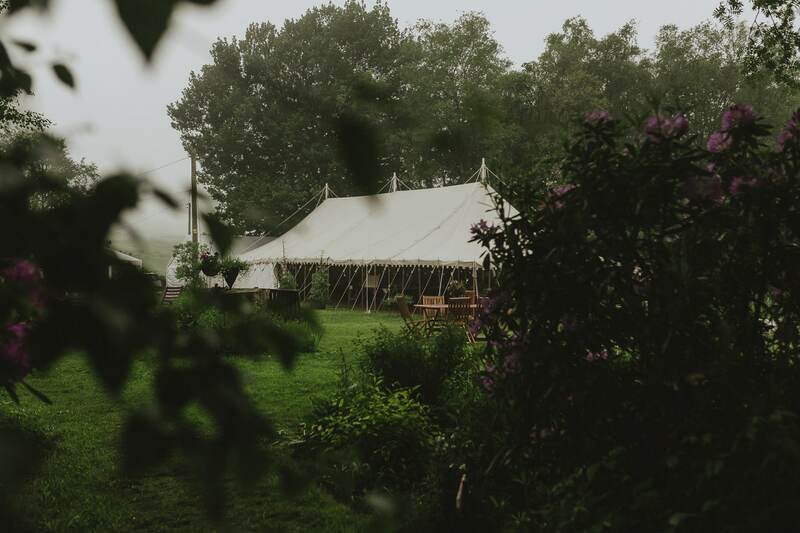 When you live in Cumbria and have the Lake district on your doorstep, the Idea of a DIY wedding is almost impossible to ignore. 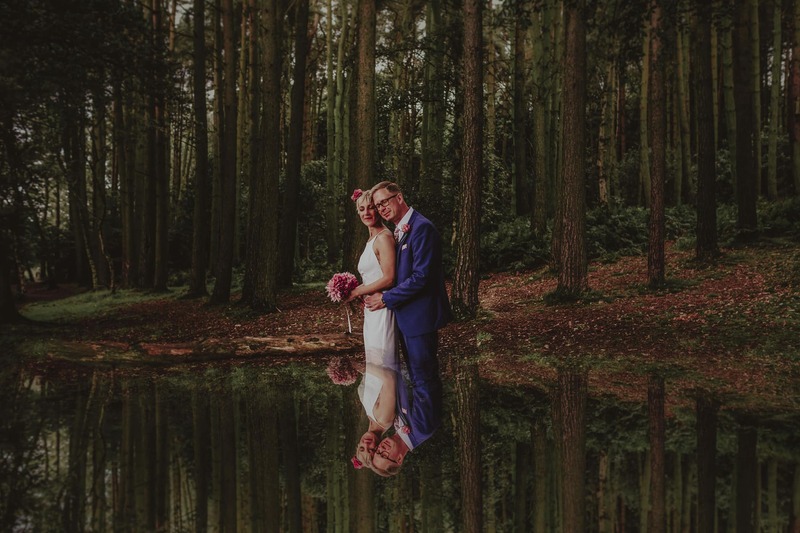 Emmy & Ste took their skills, Emmy as a community artist and Ste as a Gardener, and created their truly epic Lake District DIY Wedding! Nic & Jo's email about their Non Traditional Elopement had me hooked from the start! It was clear that they were doing it all for them, and as you know, this is something I totally believe in! The fact they emailed photos of them and Elvis their ridiculously cute dog just sealed the deal. Funnily enough, it was not my intention to be a wedding photographer at all. Originally from the flat lands of Norfolk, I moved up to Carlisle for university, where I studied photography and successfully completed my degree. All of my photography at the time was either a basis for my fine art paintings, or landscape photographs. Moving to Cumbria gave me the chance to discover the county and nearby Lake District, plus Wales was only a short distance away, Scotland was even closer and Ireland wasn’t too far away either. As you can probably tell, it was all about the landscape. However, through university, I started photographing events and I began my street photography which then led into a small job with the BBC as a photojournalist. It was only when a classmate of mine asked me to photograph his big day, that I even considered being a wedding photographer. It combined the fun of an event with the beauty of photojournalism and it required the use of light found in my landscape work. It seemingly ticked all of my boxes and my life as a wedding photographer was born. Now several years in, I’m used to travelling all over the UK and sometimes further afield, capturing weddings and telling love stories through creative photography. I honestly love what I do and I hope you enjoy my work too.